Client Name: Parsvnath Buildwell Pvt. Ltd. 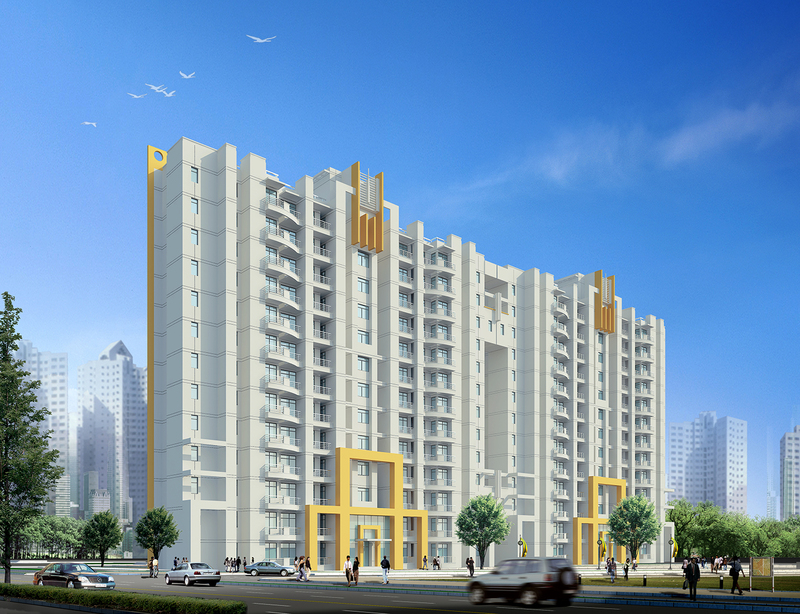 High-End Apartments on door step to Delhi, situated on National Highway, the 3.40 million sft project offers contemporary facilities in one of the fastest growing hub in Northern India. Truly said – Address of Happiness.